melonheadz friends: WINTER FUN CHALLENGE AND WELCOME NEW DT!! 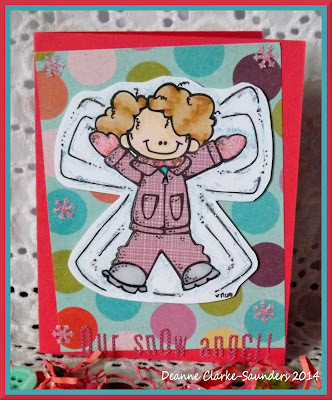 WINTER FUN CHALLENGE AND WELCOME NEW DT!! Just a quick reminder of our rules - you are not required to use an image from MELONHEADZ ETSY SHOP, but if you do, you can enter as many times as you like and your theme will be anything goes. If you choose not to use an image from Melonheadz, that is fine too, but then you must follow the challenge theme and are allowed 2 entries per person. Our challenges run just about 2 weeks, so this challenge will end at 11:55pm EST on February 2nd. Random prize winner will get 1 Bundle of Choice from MELONHEADZ ETSY SHOP, what an awesome prize!! 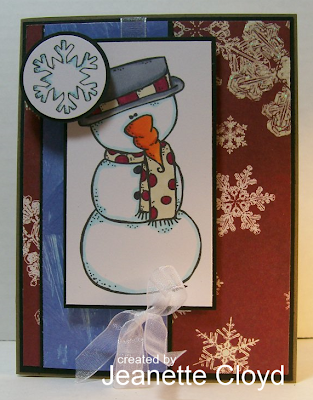 Our challenge this time is to make a PROJECT (card or other papercrafting item) that shows us WINTER FUN. You can find all sorts of amazing images over at MELONHEADZ ETSY SHOP which are perfect for this challenge and you will probably find some FREEBIES over on the MELONHEADZ ILLUSTRATIONS BLOG. 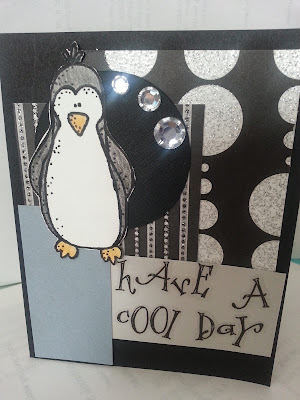 Our DT gals have also provided some wonderful samples to get your mojo flowing using images from MELONHEADZ ETSY SHOP . If you have a chance, I'm sure they'd love a visit to their personal blogs. Thanks so much for inviting me to join the team!! LOVE Melonheadz digis!!! Congrats to all the winners!!!! Woot!!! Thanks so much for the opportunity to work with these talented ladies! 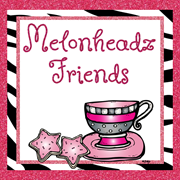 I LOVE Melonheadz and couldn't be more excited to be on the team!!! :) Congrats winners! 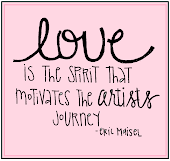 I am looking forward to sharing with you - thanks for having me on the team! 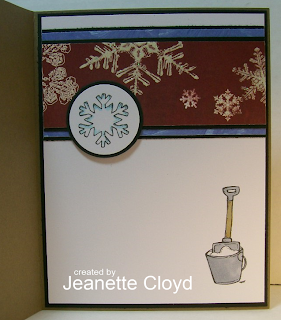 Thanks so much for choosing my card as one of your Top 3! You've made my day!! 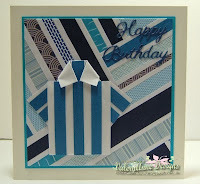 Fantastic DT work.. Love all the images!! Thanks for the fantastic challenge! !